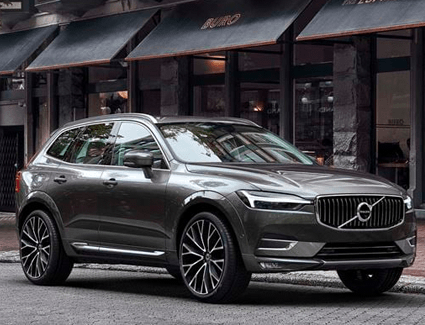 *2019 Volvo XC60 T5 Momentum FWD, Stock #9X6030, 36 month lease, .00080 money factor, residual 59%, 7,500 miles/year and $4,499 due at signing. Includes 3 Year / 36,000 mile Volvo Car USA Scheduled Maintenance Plan. Lease offers plus Arizona tax, title, license, $995 acquisition fee, first month's payment, and $389 doc fee. On approved credit thru Volvo Car Financial Services. Offer expires 4/30/2019. Shopping for a brand-new vehicle is an exciting experience, and we're inspired to make your shopping experience that much better. At Volvo Cars Gilbert, special offers like this one give you even more value when you make the switch to Volvo! 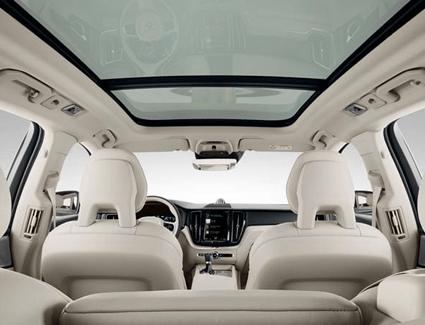 The 2019 Volvo XC60 is an award-winning SUV with striking good looks and the reputation for outstanding safety that sets Volvo apart from other luxury brands. Browse our new car specials to see how much more you can save when you purchase this month from Volvo Cars Gilbert. You can even peruse our entire new car inventory, right from our website. 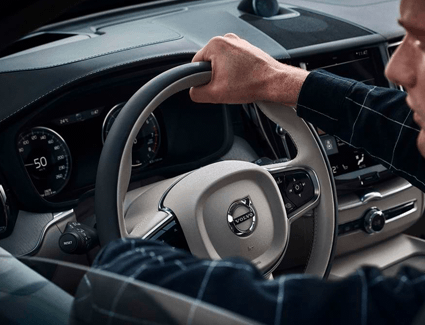 Just find the Volvo that fits your unique needs, and schedule a test drive. We'll already have it ready for you when you arrive. These are just some of the reasons the Phoenix metro area trusts Volvo Cars Gilbert for their luxury vehicle needs. 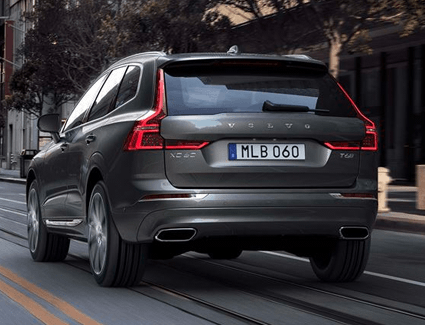 The 2019 Volvo XC60 is more than just a way to get from Point A to Point B: it's a powerful, versatile rolling sanctuary that's designed to perform with stunning capability. Available all-wheel drive with Instant Traction™ gives you the ability to go where you need to go - even when the weather or the road conditions aren't cooperating. The chassis is designed to be both relaxing and responsive, and start/stop technology improves efficiency. You also get to choose between three engines, and each one is truly special.